Ikebukuro is one of the busiest stations in Tokyo and roughly 2.5 million people use this station every day. 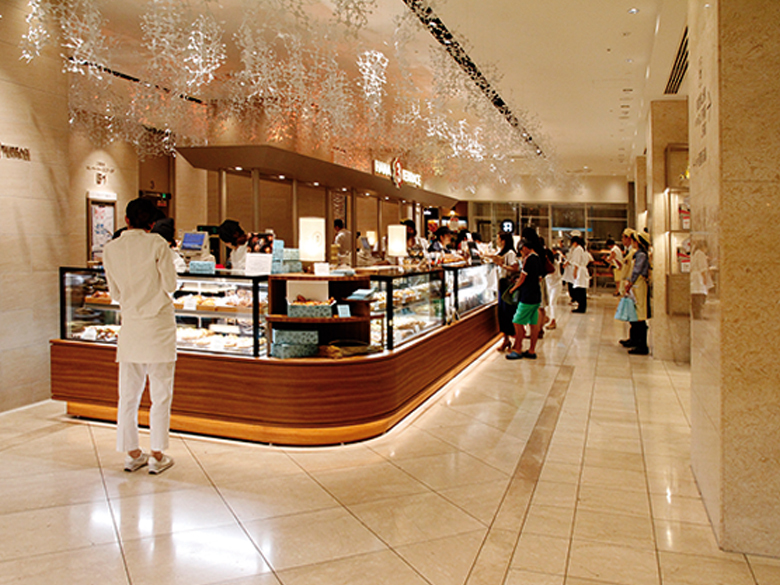 You will be surprised to see the variety of foods and drinks in the basement of each department store. Not only can you sample a rage of foods but you could also experience fine dining at one of the small restaurants from Sushi to Yohshoku (European style couisine). 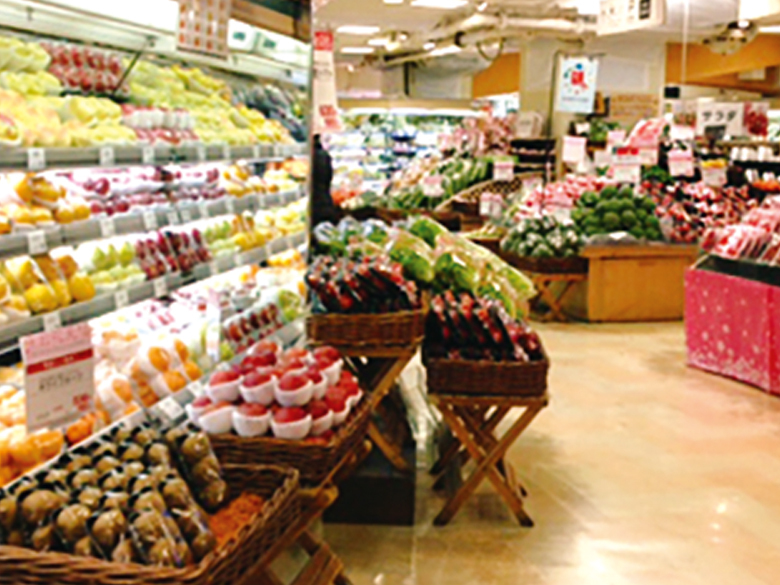 As now Washoku is well known, you will see how we eat and live healthy, namely the Japanese food culture.